Many people find themselves looking in the mirror and examining their body and facial flaws. 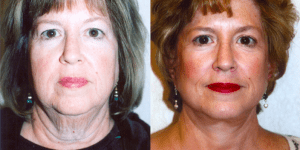 They may notice excess fat, stubborn bulges, fine lines, and wrinkles. 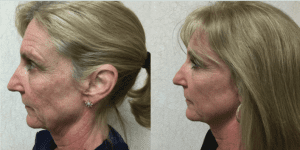 They often try at-home methods such as fad diets and strenuous exercises to eliminate unsightly bulges or scrubs to remove superficial signs of aging but without success. Surgical procedures, such as liposuction or facelift surgery, may sound like ideal solutions, but they entail long recoveries and anesthesia. Going “under the knife” can be intimidating for many. Thanks to the latest technologies in cosmetic surgery, more doors have opened for non-invasive cosmetic options. 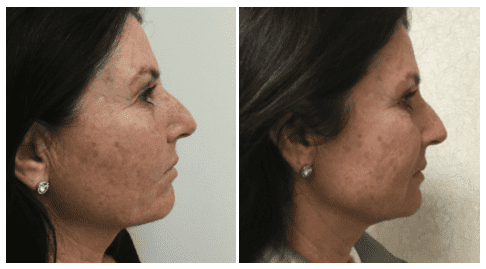 Dr. Robert Wald offers SculpSure® and INFINI™ laser treatments, which both promise to provide results similar to surgery but with less postoperative downtime and pain. Even with a regular skincare routine, the effects of time kick in and signs of aging begin to develop. Creams and lotions can only do so much. 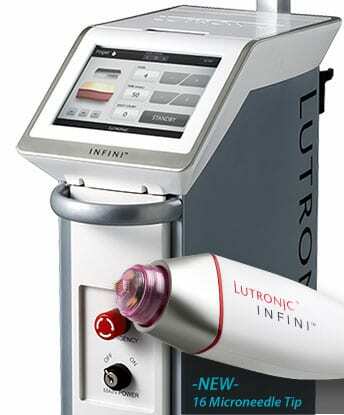 INFINI™ Laser is a non-surgical treatment used to remove wrinkles and improve skin tone. INFINI™ is a radiofrequency (RF) microneedling device that provides a non-surgical facelift for all skin types. The treatment can be performed in-office. Dr. Wald will customize the procedure to the patient’s needs. He controls the treatment zone, intensity, and needle pass depth. The INFINI™ device works by creating thousands of coagulation zones in the dermis to emit precise energy that creates micro-injuries in the skin. This process promotes the formation of new collagen and elastin to help create brighter, softer, and smoother skin. A healthy lifestyle that includes a diet and exercise regimen is sometimes no match against stubborn fat in the abdomen, love handles, thighs, back rolls, and arms. SculpSure® is a non-invasive option to eliminate unwanted fat from target areas of the body. Patients can achieve a slimmer waistline, smoother hips, and a flatter abdomen with SculpSure®. SculpSure® passes laser energy through the skin to attack fat cells and melt them down, eliminating them from the body. It is a short in-office procedure that can be performed in about 25 minutes. The SculpSure® applicator is held against the target area so the laser can penetrate the skin. Patients can go back to work and resume normal activities following treatment. The body will slowly flush out the destroyed fat cells over the next six to eight weeks. After this time, a firmer, trimmer body will be revealed. 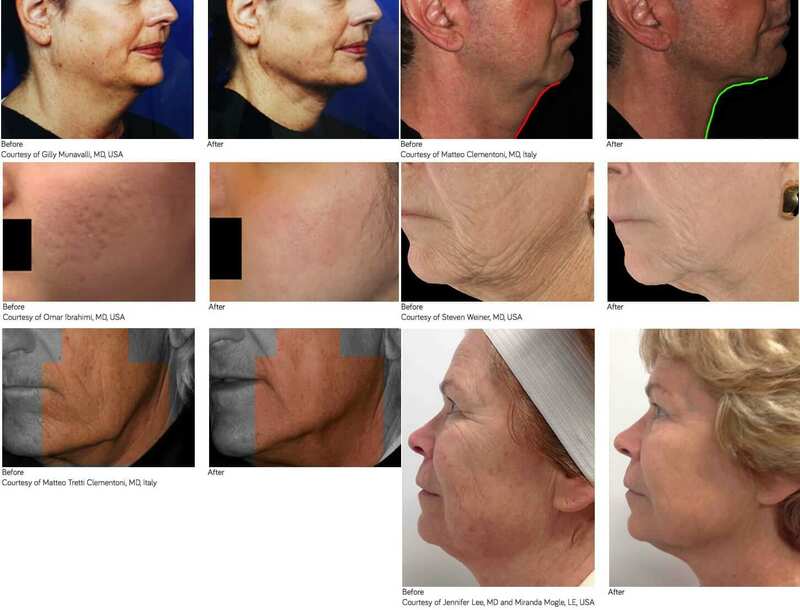 Want to learn more about your non-surgical options? Dr. Wald can help you to decide on the right procedure for you! Schedule your consultation by calling (714) 312-3549 or by filling out our online contact form. This entry was posted on Saturday, October 29th, 2016 at 5:06 pm	and is filed under Infini Laser, SculpSure®.